What do you get when you put together the latest in cutting-edge wearable technology with a direct sales model? You get HELO – a groundbreaking opportunity with a unique in-demand product. HELO is the new life-sensing wearable technology. 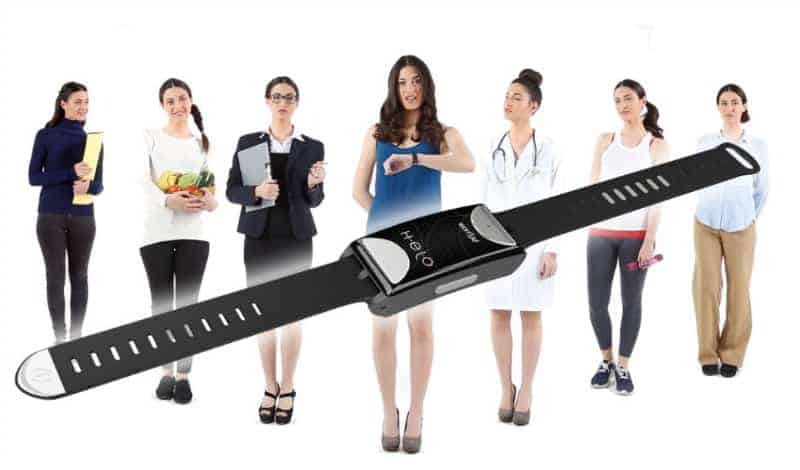 Like most wearable teach, HELO can track your steps, heart rate, and calories – but unlike other devices, HELO can even measure your blood pressure, body temperature, fatigue, and even your mood. HELO connects with your smartphone to track your vitals and those vitals can even be shared with your loved ones or medical professionals in real time. 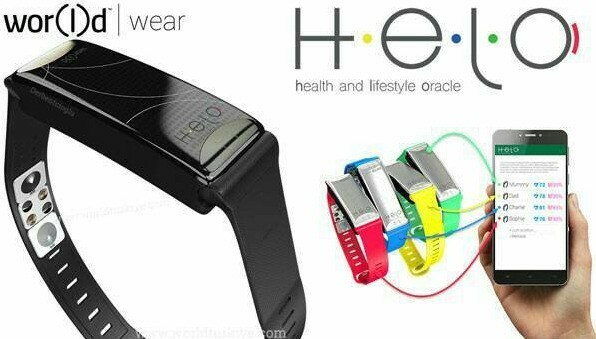 There is no question that HELO is the next big thing in wearable technology. HELO wants to get their remarkable bands on everyone – and they know the direct sales model is a great way to do just that. The HELO Customer Rewards Program rewards you for every customer referral, plus lets you build a team where you can make binary team commissions on unlimited levels. You can also earn a car bonus, exclusive VIP trips, an Annual Loyalty Bonus and even a Bonus Company Revenue Pool once you reach a qualifying rank – all for showing one in-demand product. Getting started with HELO is simple – you simply purchase the product and wear it – and then tell everyone how much you love it! It is that simple! If you want even more you can choose one of their Packages where you get several HELO bands so you can get your entire family connected and really see just how powerful these bands really are – plus you get a huge discount by purchasing the packages! 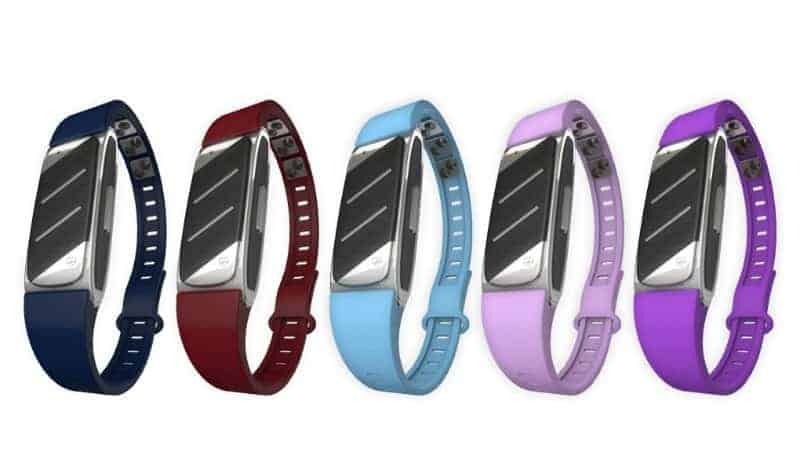 You even get the different colored band sets so you can change your HELO band color to match your mood or outfit! You are then ready to start earning commissions on every sale and building your HELO team. Nov 17, 2016, I got up in the middle of the night to go to the bathroom. I slipped in a towel on the floor, slammed the door shut as I fell. Horrible pain! It took me 2 1/2 hours to get the door open so I could crawl 6 feet to the edge of my bed. George, my hubby, was 2 rooms away and didn’t hear a thing. Finally, my pup, Gracie, got George awake. The pain was the worst I have ever felt. 3 kids and 2 shoulder surgeries had nothing on this pain. Ended up with a broken tailbone, that had hurt so much, I didn’t even realize I had fractured my foot, as well. I learned a powerful lesson that night. I needed some sort of help button when something happens. I didn’t want to wear one of those, I’ve fallen and can’t get up buttons, however, a friend of mine had the answer. She had just joined a Company that had the perfect device for me. HELO. I can get my Blood pressure, Heart rate, Heart Graph, Sleep monitor, breathing rate, mood sensor and step count. I can now with 1 button contact my husband or whoever I choose to with a health issue with a click of a button. It has GPS tracking and a panic button. I am 66 years old. Things are going to happen, so glad I found this so I can take that worry off my plate. Who do you know that has heart problems? Diabetes? High Blood Pressure? Needs to feel safe? HELO has just recently been launched in the USA. Perfect time for an opportunity of upcoming technology to become part of the HELO team. 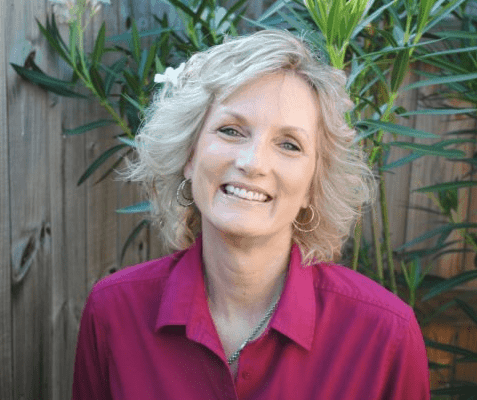 You can learn all about HELO technology and how you can get involved with the HELO Rewards Program by visiting Jeannie Aylsworth’s HELO website and learn more with this video.